Design: Your overall room layout is so very important to us. 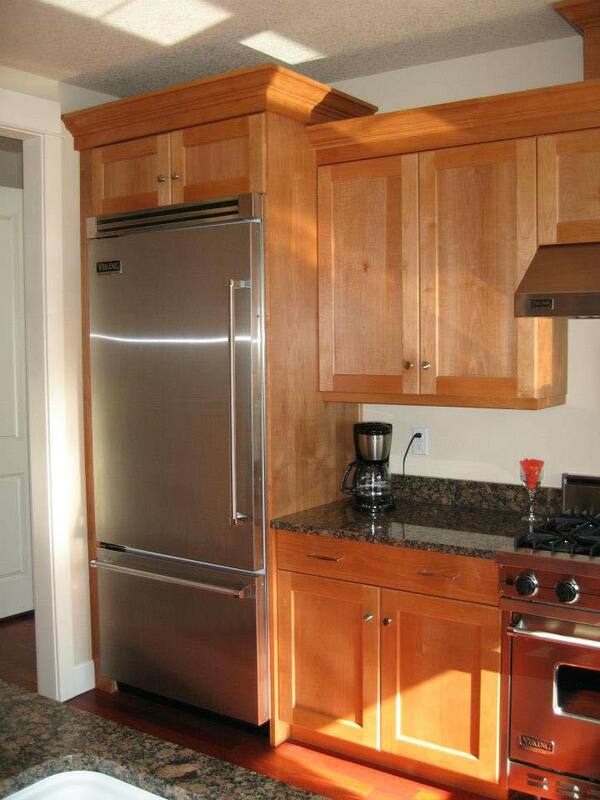 We want to help you get the Kitchen of Your Dreams. That includes function, beauty and a personalized touch. To accomplish that I use this phrase: “I must look out for best interests of my clients, FIRST.” If a kitchen is designed properly it will not only work well for you but helps protect its self from damage. I use a unique approach called “Period Design”. Product: Quality is number 1 to us. 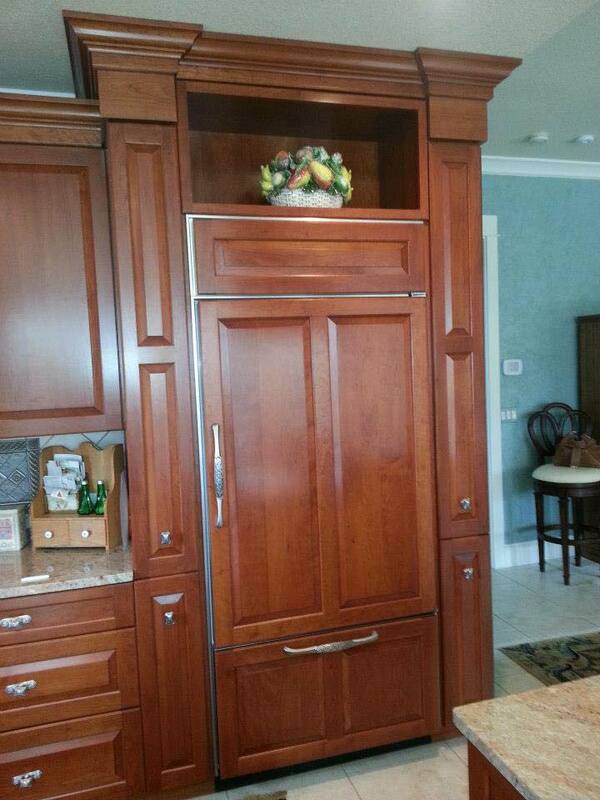 I We have worked with Aristocratic Cabinets Inc. for 29 years now. Aristocratic has been building dreams for our clients for over 40 yrs. The owner and I, both, have a true passion for giving the very best in design and product. That ranges from standard and specialty woods, standard stains and paint colors, as well as custom stains and color or gloss are all available. 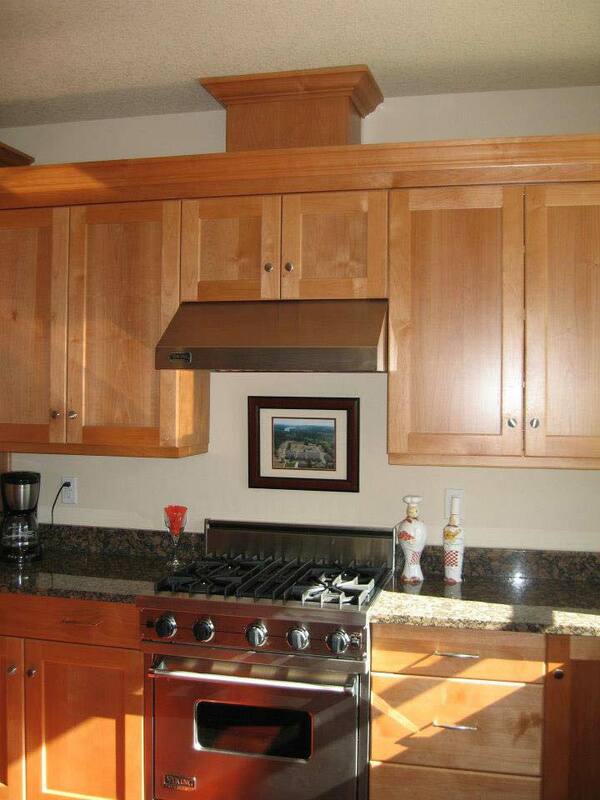 Installation:We find it very important to meet your expectations and give our very best for you. 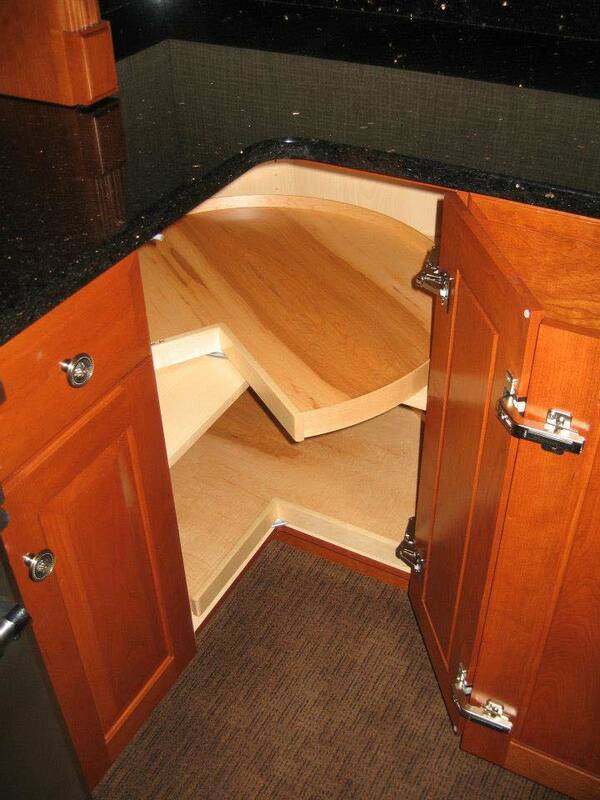 When done well, our installation of the product is just as important as the quality of the cabinets. For more information on the above services, please give Empire Cabinet Design a call at (360) 245-2524, or visit our Contact Us page for more information. 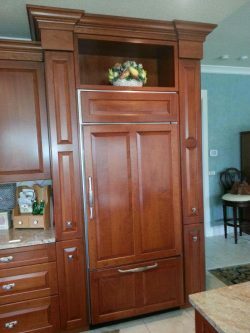 Our team can’t wait to get started on designing, crafting and installing your beautiful new cabinets! May 21, 2016 Judy C.
"Polite, on-time, called ahead, very pleasant personality and he was knowledgeable and quick!" December 20, 2015 Colleen S.
"Very respectful and helpful; a pleasure to deal with."